The old Georgian word "marji" itself means “wishing the victory”. Medical company - Marji Ltd, was established in Tbilisi in September 1998 as a co-stock of the world-wide Swiss pharmaceutical company F. Hoffmann - La Roche Ltd.
Our company has played an important role in popularization and promotion of the Roche products in Caucasus region, which were unknown on our market by that period of time. 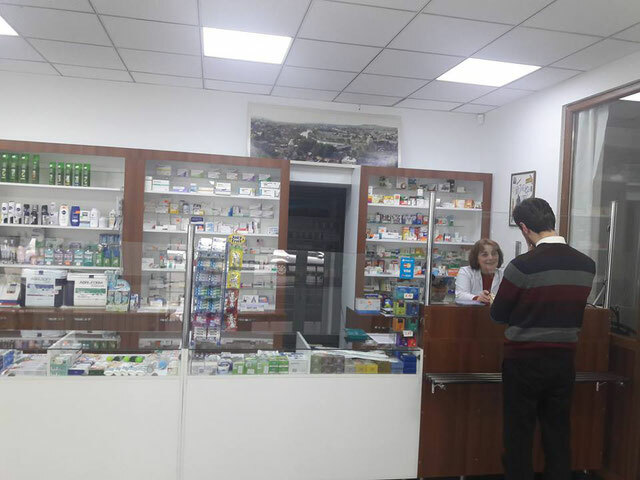 Nowadays Marji Ltd consists of pharmaceutical and clinical divisions, and it is oriented on customers’ health care and happiness.